Quantic Dream games don't always have DLC. Heavy Rain did, in the form of an add-on called The Taxidermist, and people who liked the game seemed to enjoy it. 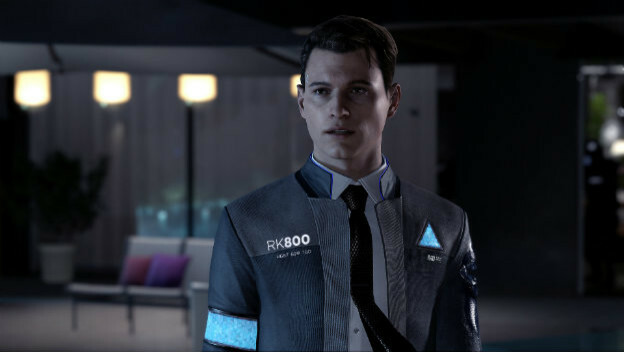 Given how many people took to Detroit: Become Human, people might have wanted to further explore that world. Maybe spend more time with Lt. Anderson and Connor. Except, it never received any other stories. Which probably made some PS4 owners sad.